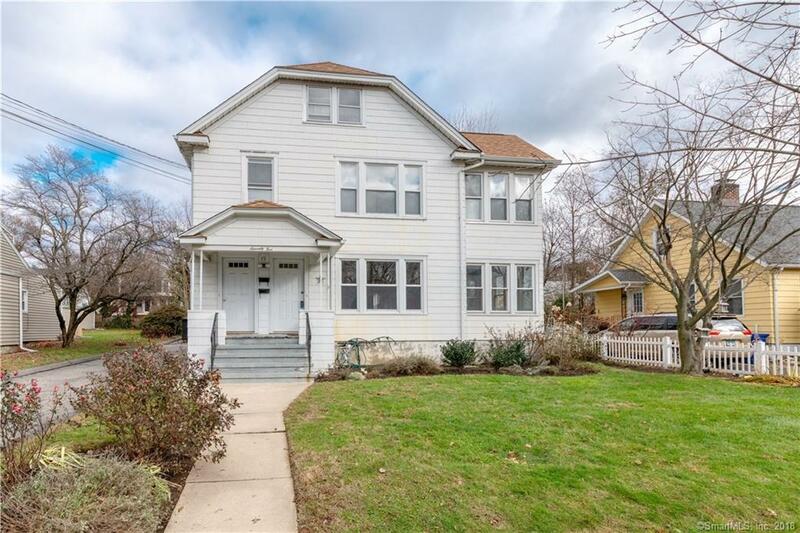 After refinishing the hardwood floors on the main level, and giving it a fresh coat of paint, the owner has decided to sell this home which has been in the family for over 50 years. In fact, the 2nd floor tenants have been there for over 17 years, and are month to month with a rent that is FAR below market value. Both units are sunlit, exceptionally spacious, and the first floor was about to go on the market for $1800. Rental history is available through the MLS. Newer windows, and the roof is approximately 5 years old. Boilers, hot water heaters and electrical panels are serviceable, but not newer. The second floor unit is of similar layout to the first floor, and will need some sprucing up., Dryer and portable dishwasher in 2nd floor apartment belongs to tenants.